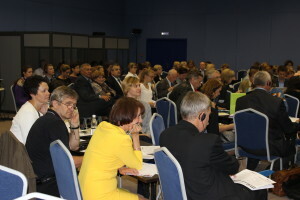 On 7-8 September 2016 Partner Search Forum within Estonia-Russia Cross-Border Cooperation (EE-RU CBC) Programme 2014-2020 took place in the Centre of Import Substitution and Localization, Lenexpo in St. Petersburg, Russia. 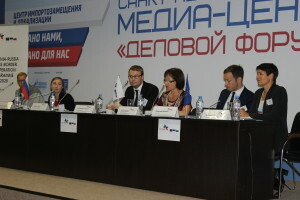 Partner Search Forum was opened by the representative of the Committee for external relations of the Administration of St.Petersburg Ms Veronica Spiridonova, representative of the Programme Managing Authority Mr Aleksander Vukkert and Board member of the Enterprise Estonia Ms Sille Talvet-Unt. 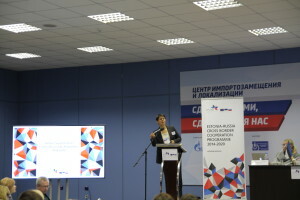 Partner Search Forum provided platform for participants to find partners for future projects, ensured raising awareness about Estonia-Russia CBC Programme and its potential possibilities. 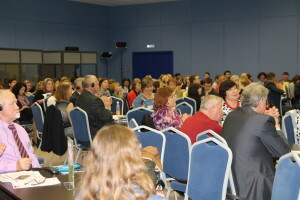 More than 120 organizations from Russia and Estonia took part in this event. 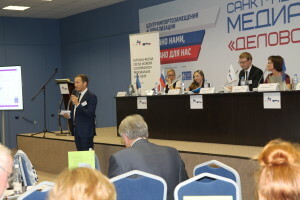 Due to participation in Partner Search Forum representatives from national and regional public authorities, non-governmental organizations, national, educational, cultural and business institutions increased spectrum of opportunities for cross-border cooperation in border areas. 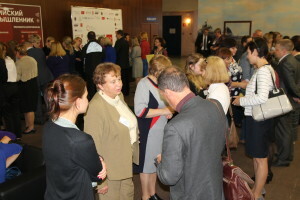 The event was organized by the EE-RU CBC Programme Managing Authority (MA) and Joint Technical Secretariat (JTS). Methodological and financial support for preparations and during the Forum was provided by the TESIM (Technical Support to the Implementation and Management of ENI CBC programmes) experts Ms Karine Leroy and Mr Edmunds Snikeris. The financial support was assured also by the Administration of St.Petersburg. 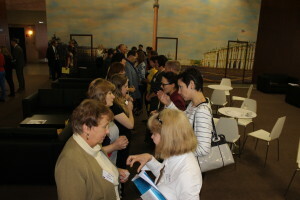 Interactive speed dating was held successfully within the Forum. This mobile “game” provided to the audience opportunity to find a possible project partner and exchange project idea within a short time. 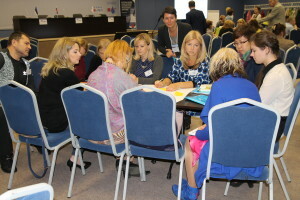 As a result 22 participants declared about finding a new partner for their project idea. 37 partakers established new contacts for possible cross-border cooperation in future. 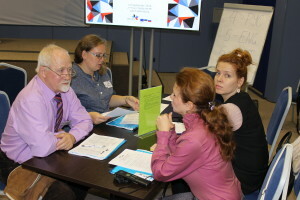 During the Forum experts organized training for the attendants to foster effective development of project ideas in the frames of cross-border cooperation. 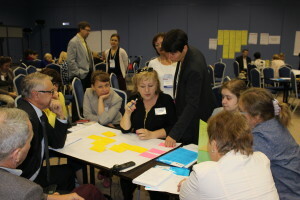 Participants shared ideas analyzing regional problems and identifying CBC project objectives to solve them. 45% of the audience have found this session as very useful. Almost 90% of participants have affirmed the utility of the event: 52% of participants have evaluated the Forum content as very useful and 35% as useful. These numbers give strong understanding of purposefulness and fruitful holding of the Partner Search Forum. 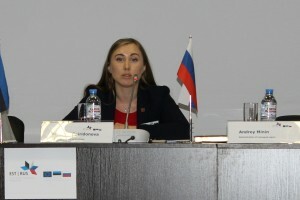 Partner Search Forum of Estonia-Russia Programme reflected in the Gallery. 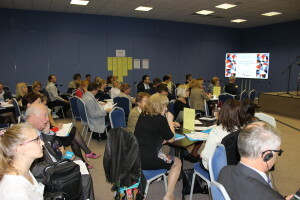 Presentations of the Partner Search Forum.